 The ItalianDIAfN Network involves six Centers of excellence in Italy internationally recognised for the study and care of autosomal dominant forms of Alzheimer’s Disease and Frontotemporal lobar degeneration. The Principal Investigator is Giovanni B Frisoni, M.D., Head of the local Laboratory of Neuroimaging and Alzheimer’s Epidemiology.  The Network works in cooperation with the Dominantly Inherited Alzheimer’s Network (DIAN), funded by the Washington University in St. Louis, and the European Genetic Frontotemporal Dementia Initiative (GenFI), funded by the Italian Ministry of Health in the context of the International Network of Centres of Excellence in Neurodegeneration (CoEN). A pharmacological study, concerning autosomal dominant Alzheimer’s disease, has been launched in 2013. The study is sponsored by the Washington University in St. Louis and focuses on drugs that could potentially change the course of the disease. 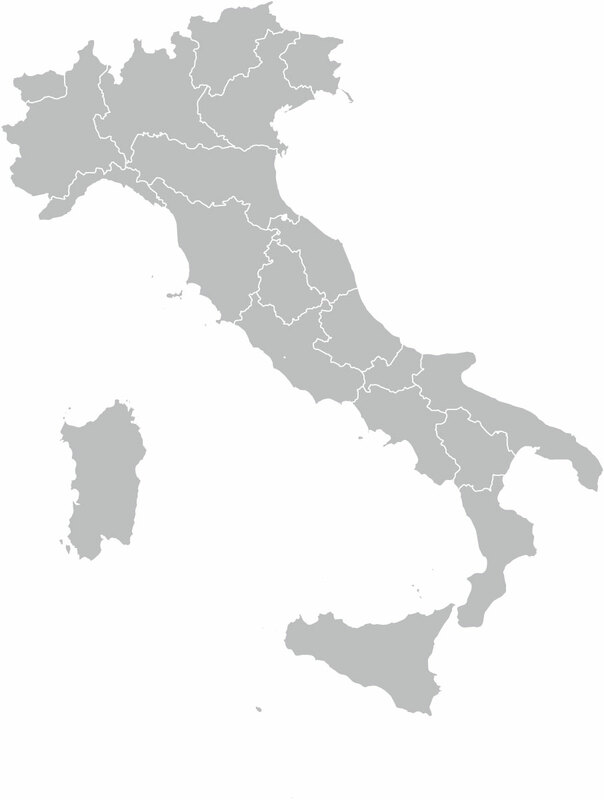 Two Italian Centres are currently involved in the set-up of this clinical trial in Italy.